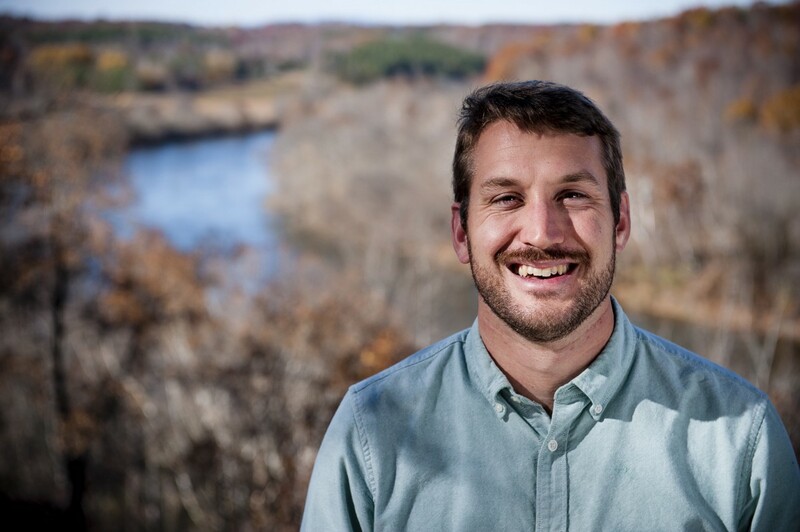 TRIAD NEXT: My January 2015 column in the Triad Business Journal is a Q&A with Will Scott, the new Yadkin Riverkeeper. The 7,000-square-mile river basis, which provides drinking water for some 700,000 residents, is in good hands. The story is at this link. This entry was posted in Environment, Triad Biz and tagged coal ash spill, Dan River, riverkeeper, rivers, Triad, Will Scott, Yadkin River, Yadkin Riverkeeper on February 3, 2015 by Justin Catanoso.